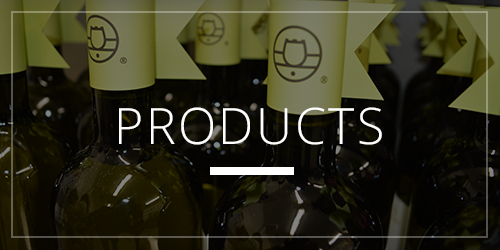 Discover our full range of wines. 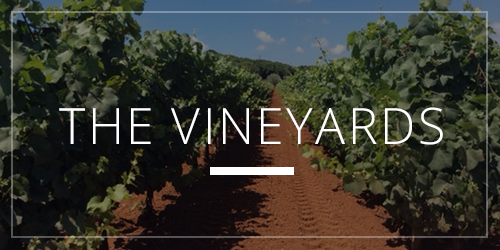 Tour the facilities where our wines are produced. 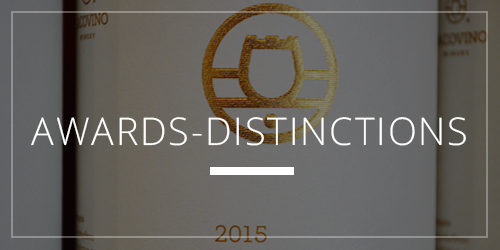 Awards & Distinctions for Quality & Taste.